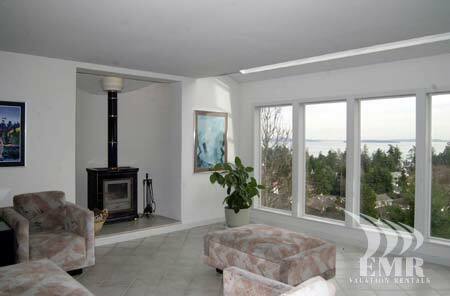 This stunning 3200 square foot 3 level home has unsurpassed views of the ocean, mountains and islands through floor-to-ceiling windows, and two expansive sun drenched decks. 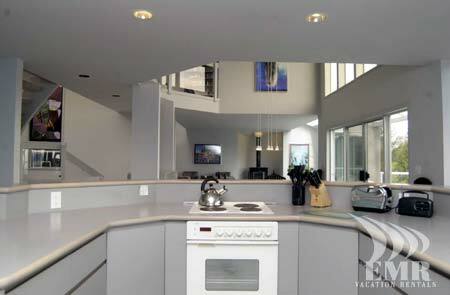 Enjoy creating your culinary delights in the fully equipped kitchen that any chef would appreciate. 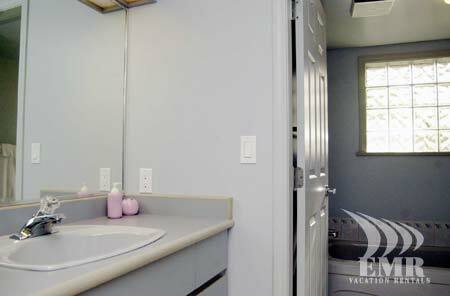 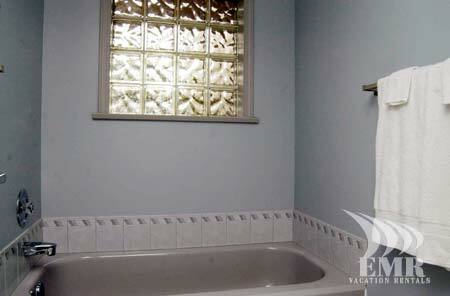 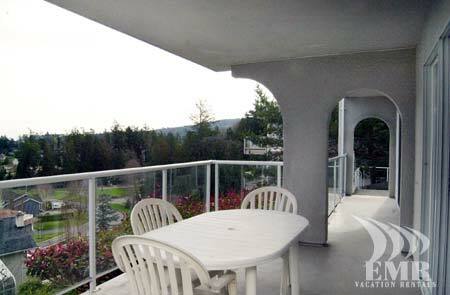 The home is professionally landscaped on a hillside lot with flowering shrubs throughout. 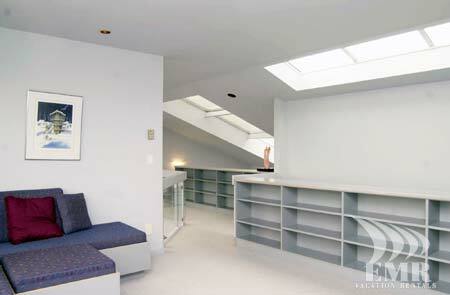 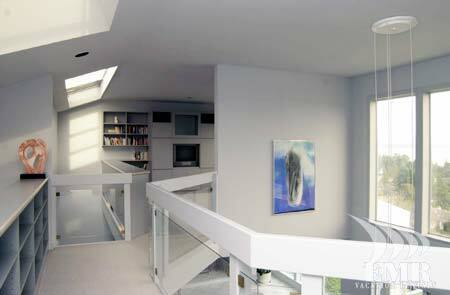 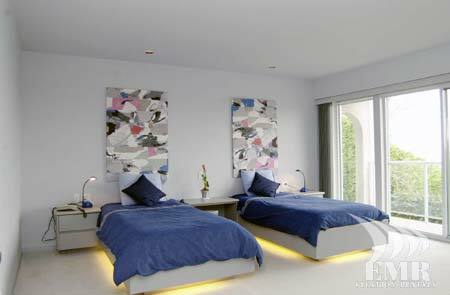 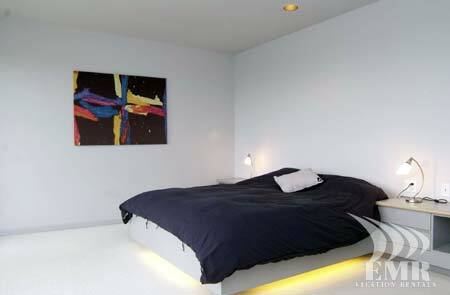 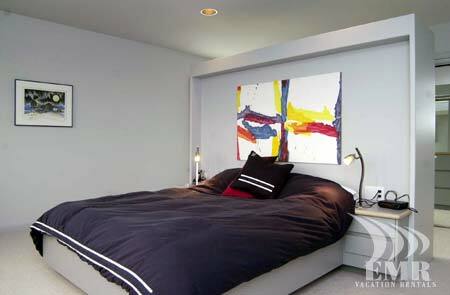 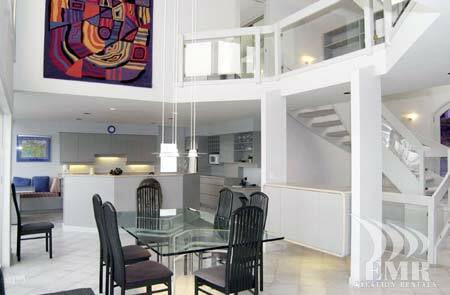 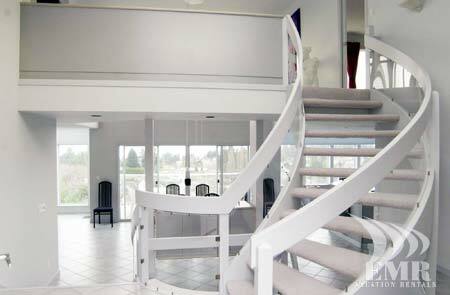 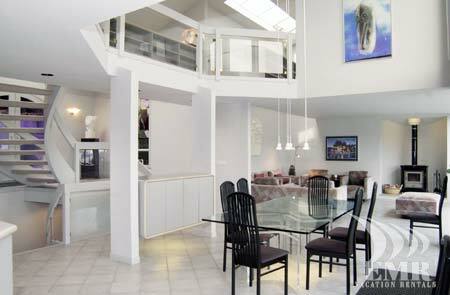 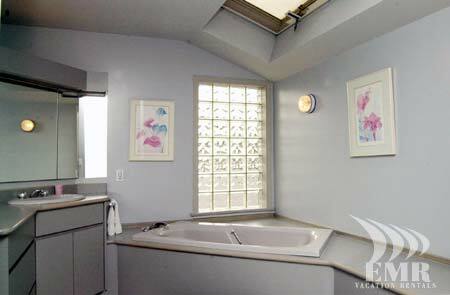 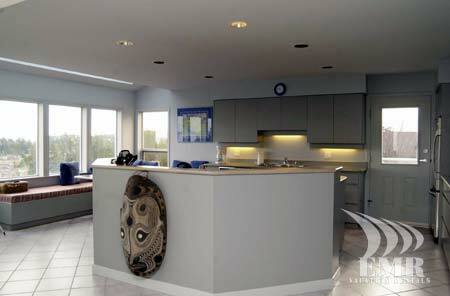 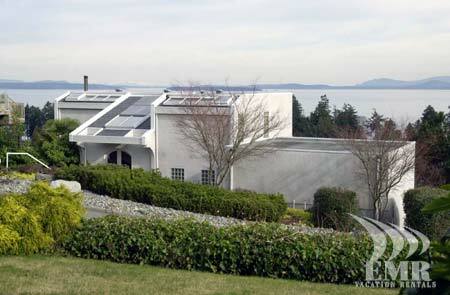 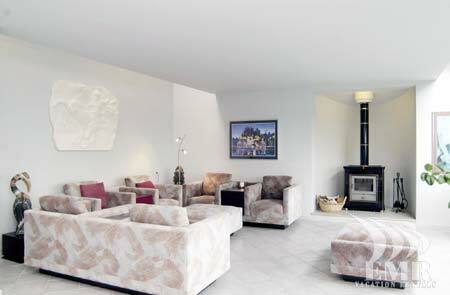 This property is unique in every way with extensive artwork and built-in features throughout. 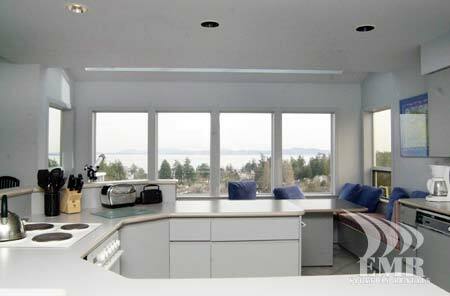 Due to its close proximity to golf courses and adjacent to the Galloping Goose Trail System, the home is a popular vacation getaway. 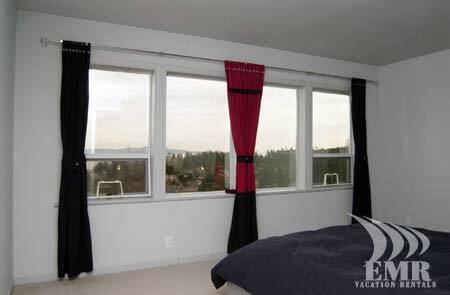 Your recreational opportunities abound. 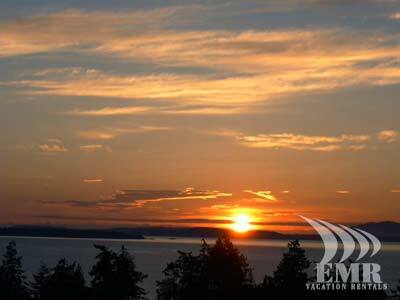 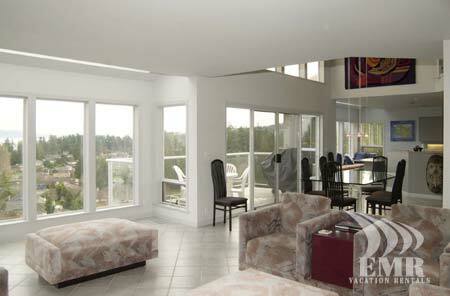 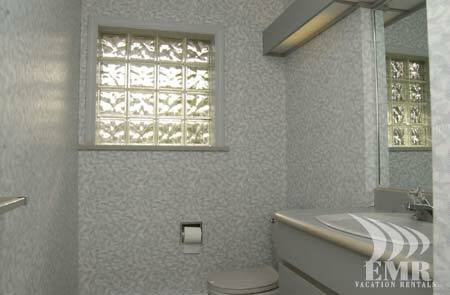 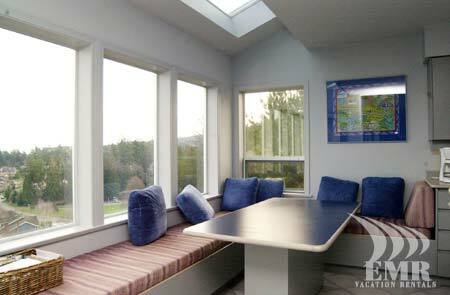 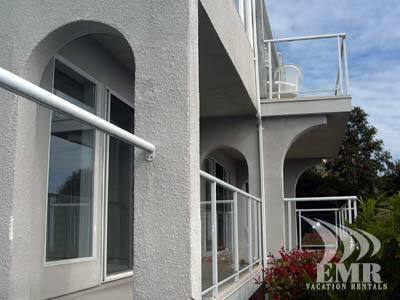 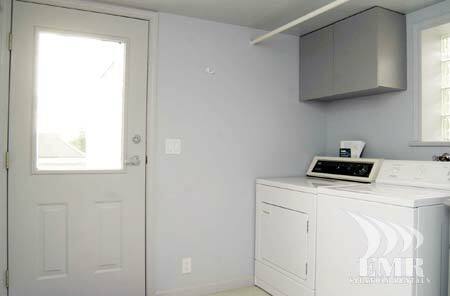 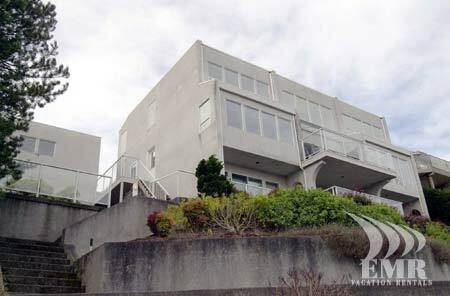 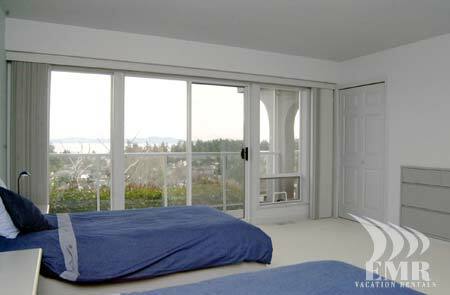 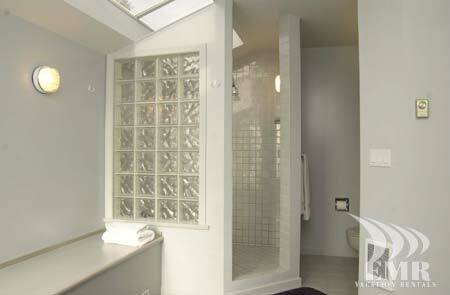 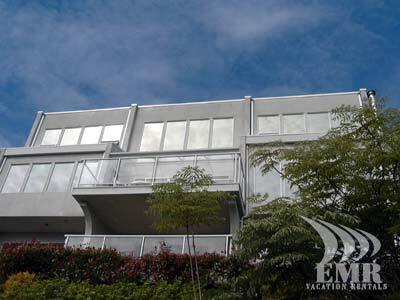 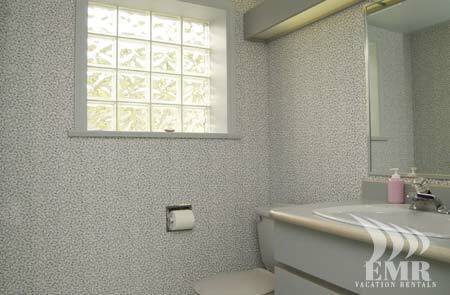 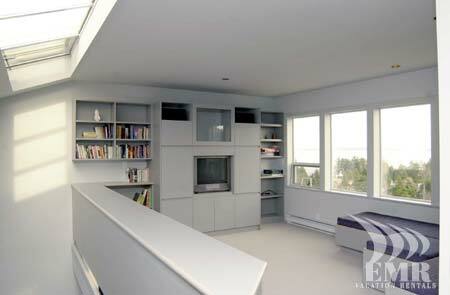 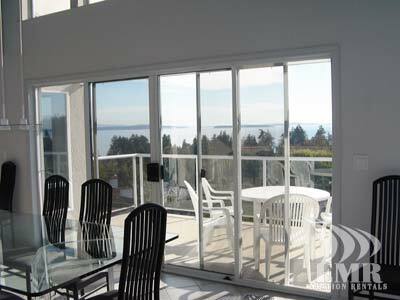 You are only fifteen minutes to downtown Victoria, the airport, and the BC ferry terminal.